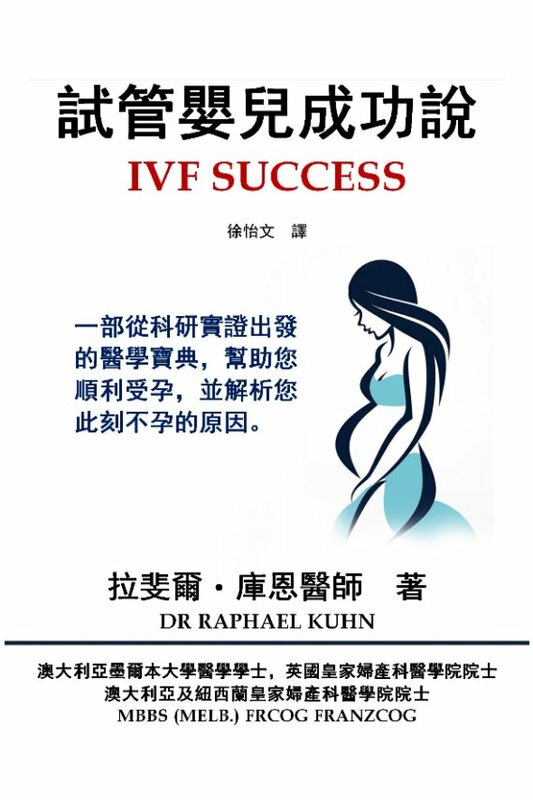 For Chinese readers, the first independent, evidence-based book with no conflicts of interest that addresses major issues surrounding IVF success and failure. Successful IVF can bring you immeasurable happiness, but it can also be responsible for profound disappointment when it does not go as planned. The emotional and financial costs of undergoing IVF are considerable, especially when you have to undergo multiple cycles. This can leave you feeling desperate, vulnerable, and willing to try anything that promises an easy fix. 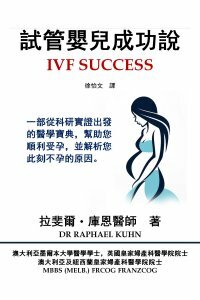 IVF Success aims to provide you with the facts that will enable you to opimize your chances of achieving your goal, parenthood.